Coffee Bean & Tea Leaf’s charity of choice for the 2012 holiday season is The Help Group, a non-profit dedicated to serving children with special needs, such as those with Autism, learning disabilities, developmental delays, and emotional problems. Through its “Deck the Walls” promotion, Coffee Bean & Tea Leaf is offering the opportunity for customers to make a minimum of $1 donations toward this charity up until December 30th. 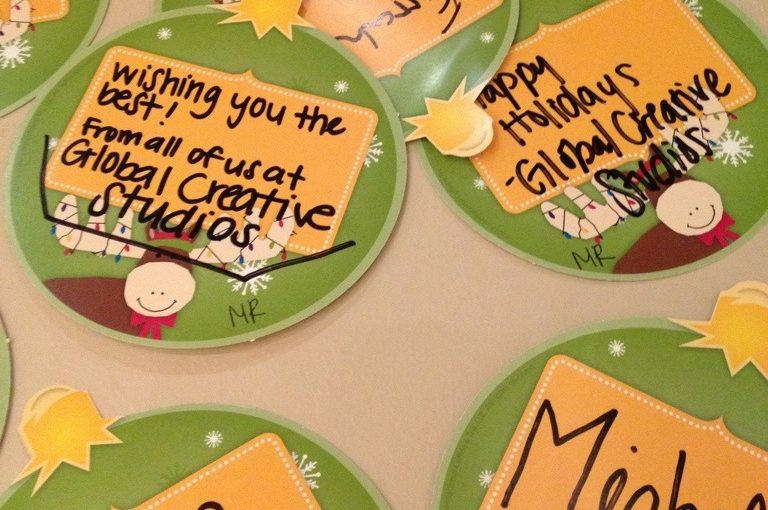 With your donation, you receive a holiday sticker to write your name and a message on. So visit the CBTL nearest you and help pay it forward! The Help Group is a great organization with a unique mission tailored toward special needs children.